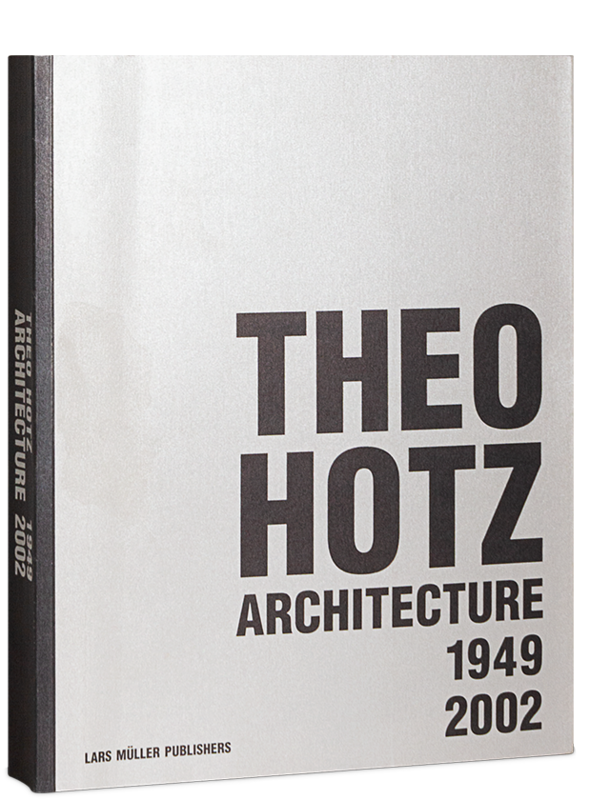 Theo Hotz, born in 1928, is a leading contemporary Swiss architect. His spectacular glass buildings produced since the mid eighties in particular, the EMPA in St. Gallen (1996), for example, or Hall 1 at the Basel Fair (1999) have made an international impact. The ETH in Zurich conferred an honorary doctorate on him in 1999. Theo Hotz has helped to shape Swiss architecture for several decades and several major projects are keeping him at the centre of current discussion.